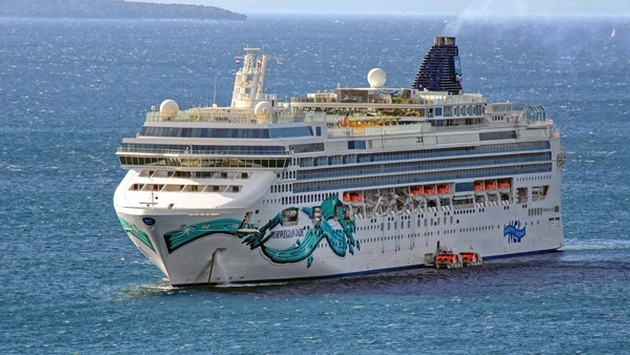 Norwegian Cruise Line cancelled all future calls in Tunisia following the government’s refusal to allow Israeli nationals to disembark Norwegian Jade in Tunis’ Port of La Goulette on March 9. According to international press reports, approximately 20 Israeli nationals were barred from disembarking the Norwegian Jade in the Tunisian port. Non-Israeli passengers were allowed to disembark. The Israeli passengers reportedly met with the ship’s captain but still were not allowed to leave the ship. The passengers quoted in press reports said they had no warning they would not be allowed to disembark the ship in Tunisia.